Australia’s sugar producers could end up with a sweeter deal under the upcoming Trans-Pacific Partnership negotiations as the U.S. faces growing calls to waive its sugar import restrictions, Deal Journal Australia reported. Specialists believe the US may finally be forced to reconsider the limits on sugar imports it has had in place since before the start of the Second World War. 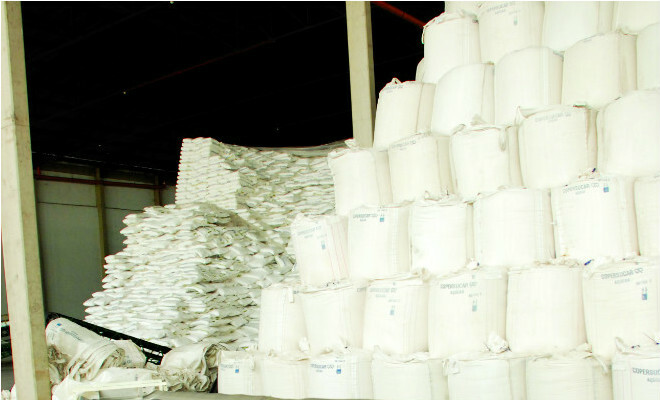 The country is the world’s largest importer of sugar, buying from more than 40 countries, and its also one of the world’s largest producers, with annual production in excess of 8 million short tons.